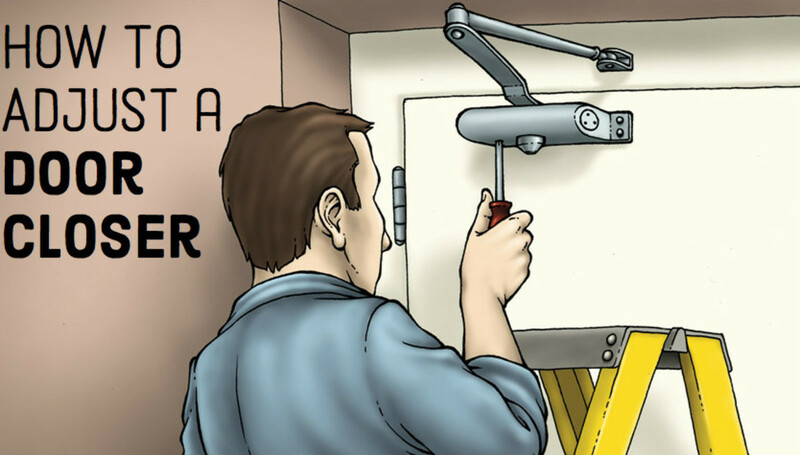 The theory and practice of door closer adjustment, with steps and detailed instructions to adjust the swing of your hydraulic door closer. 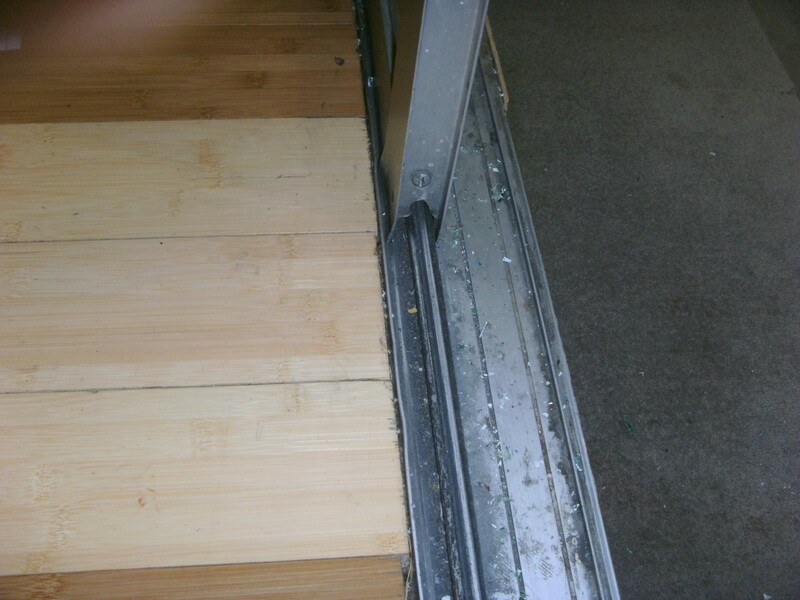 Replacing and updating your trim and baseboards is quick and easy to do. 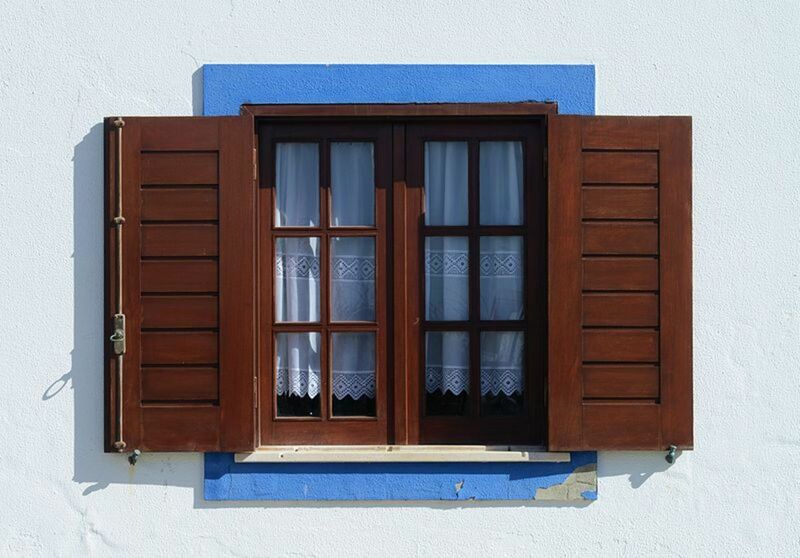 Step-by-step instructions for replacing a window crank in a wood-framed window. 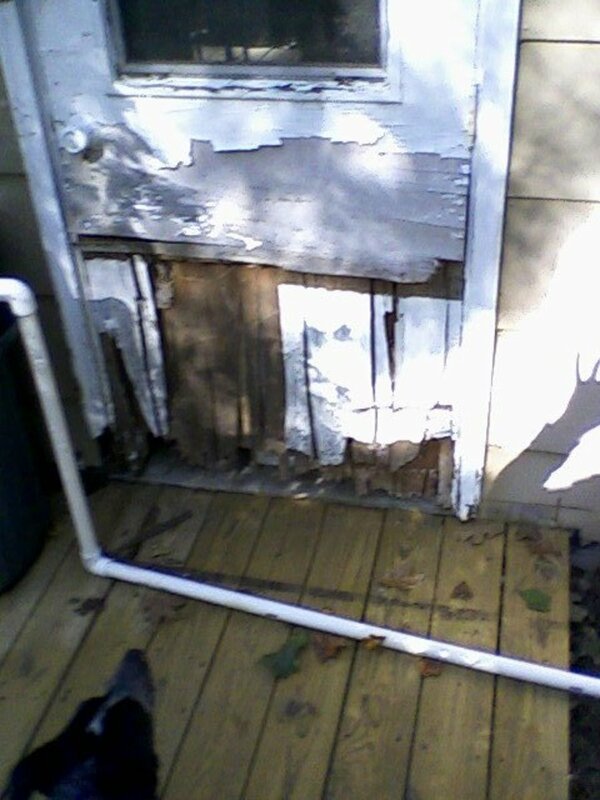 One day, your sliding glass door will need repair as it gets harder and harder to open. 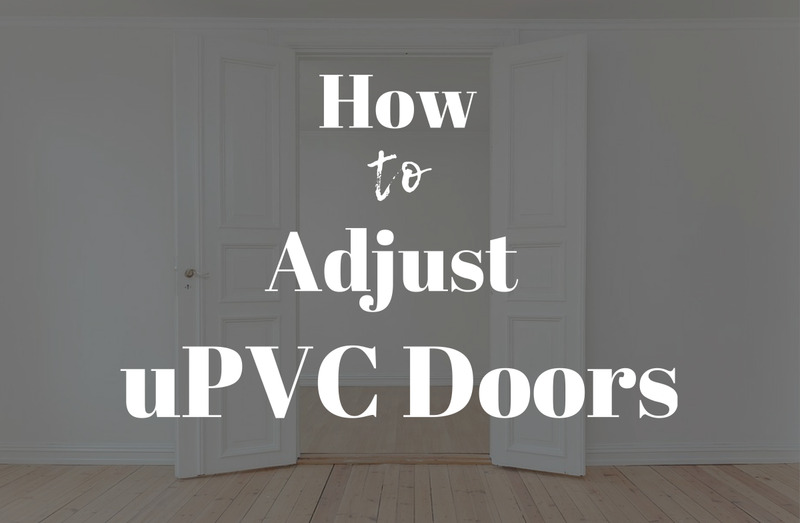 In this article, you will find instructions on how to replace patio door rollers. 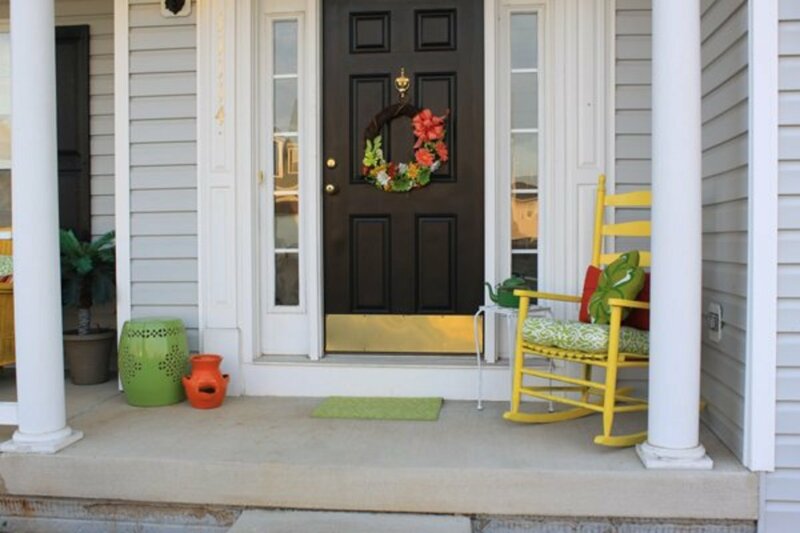 If your front door is faded and outdated or just plain ugly, you can use these easy ideas to completely change its appearance. 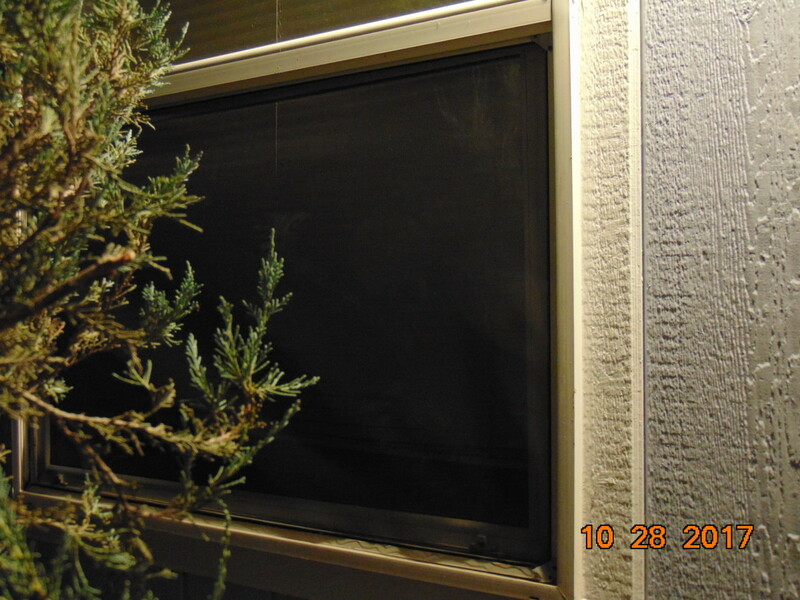 You can re-screen that old, broken window screen. It's so easy, and the results look fantastic! 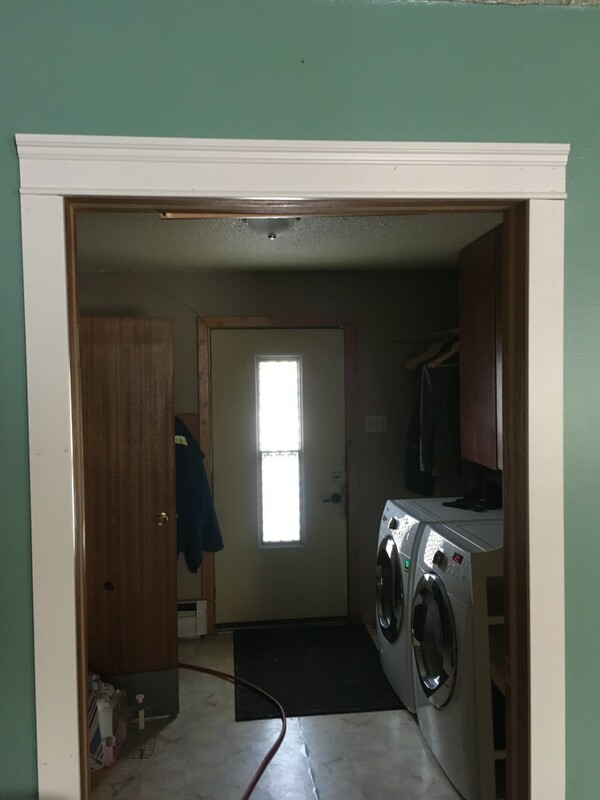 Replacing an exterior door isn't like it used to be, back when you built your jambs from scratch and hung the door itself with elaborate care. In fact, it's very possibly within YOUR reach--especially with this illustrated guide! 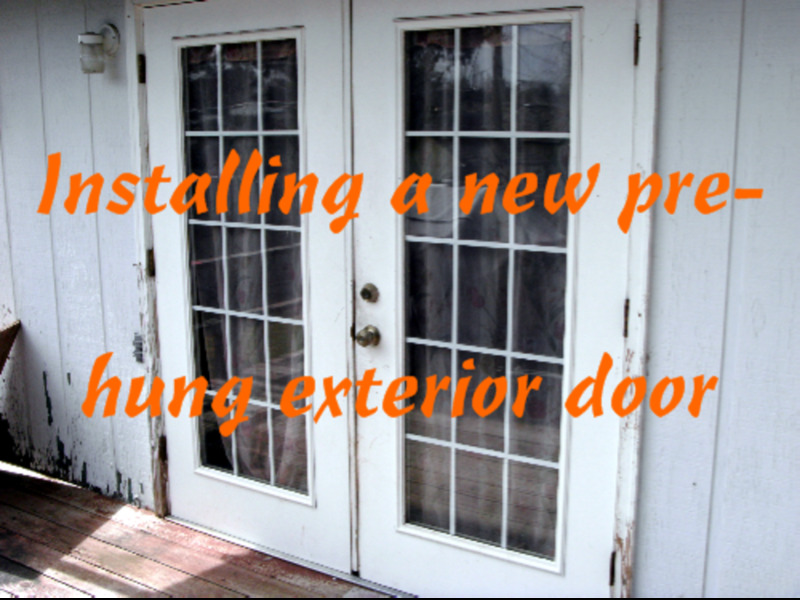 Detailed instructions on how to install or hang a prehung door, with photos. 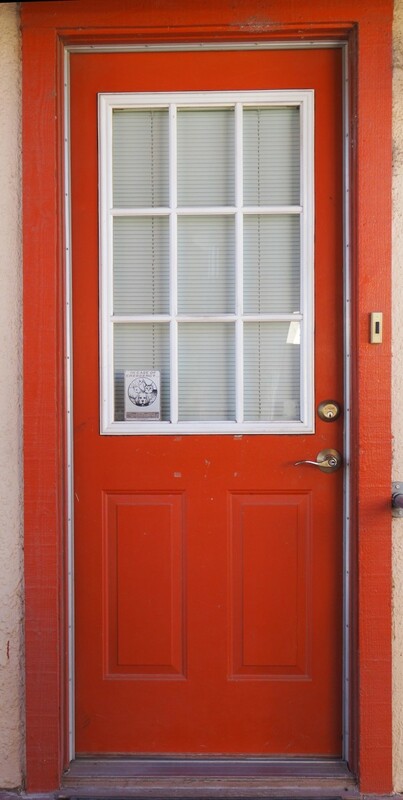 Replacing an exterior door is similar to an interior door but with a few extra considerations. 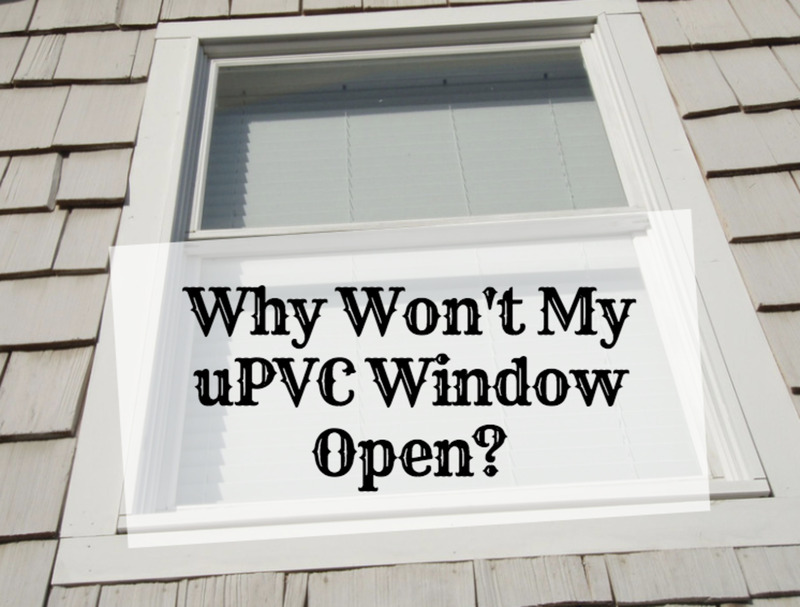 Is your uPVC window jammed or stuck closed? 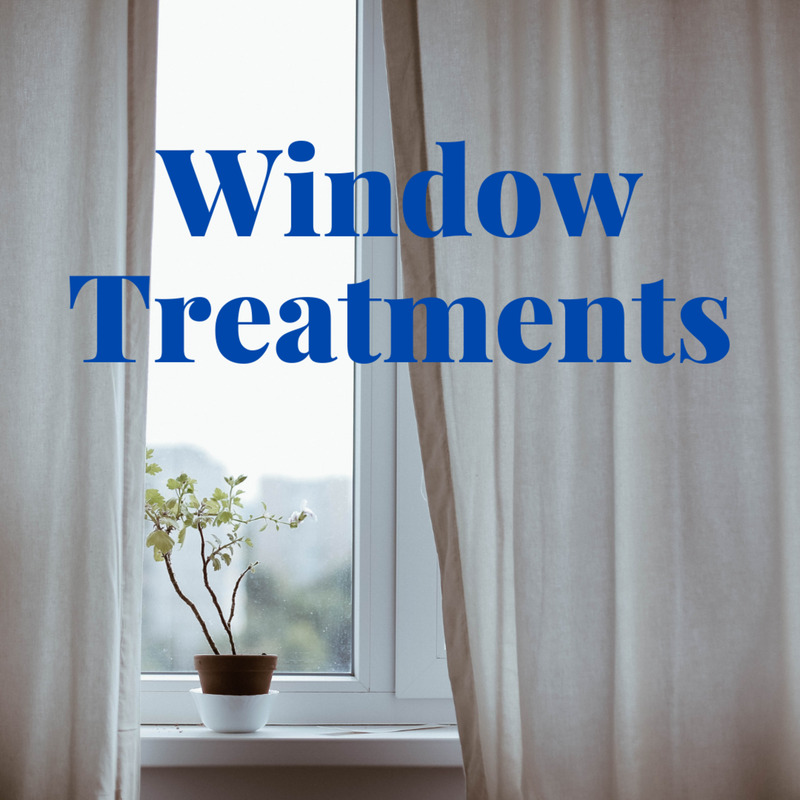 If so, this article will teach you how to solve the problem and fix your window without it costing you a lot of money. 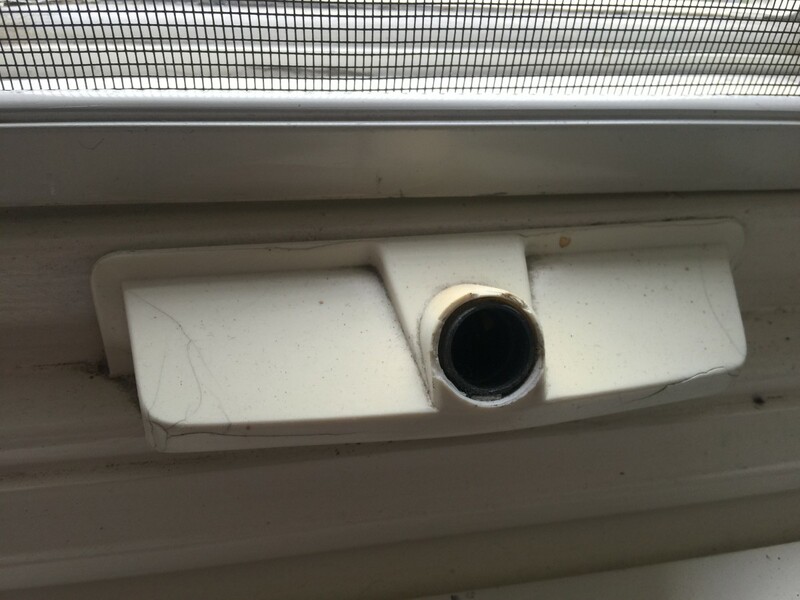 Why Won't My uPVC Window Open and How Do I Fix It? 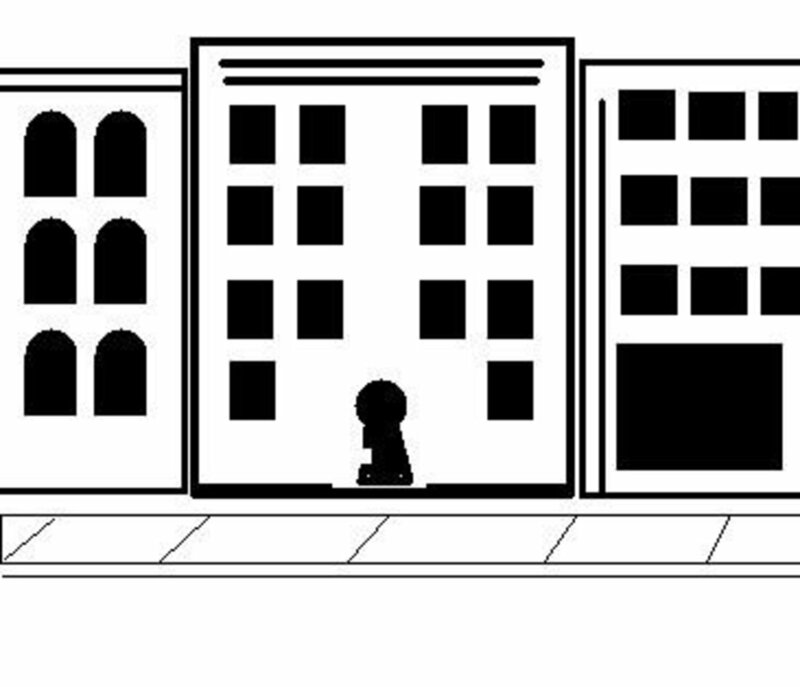 How to assess your security, know your enemy and secure the perimeter of your defenses. 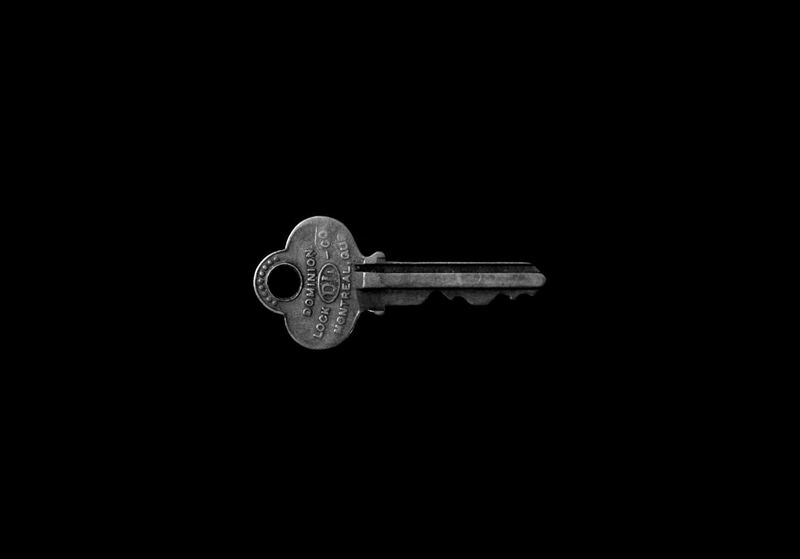 The numbers and letters on the head of your key always mean something. Here is a brief guide to the most common meanings of the numbers and codes. The key machine is a marvel of mechanical engineering. 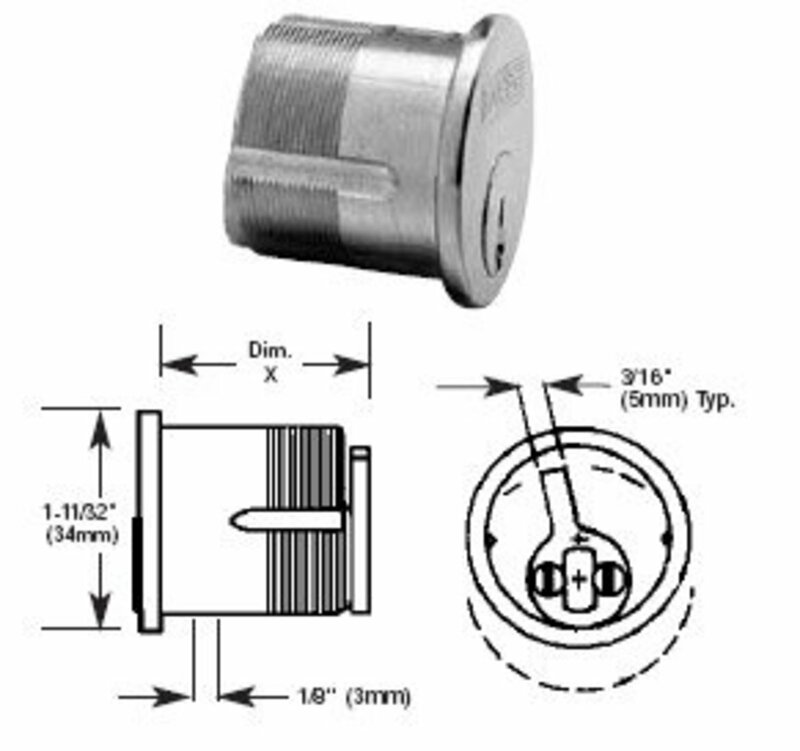 This article illustrates how a key machine is made and how it can cut keys accurately to within 1/1000 of an inch. 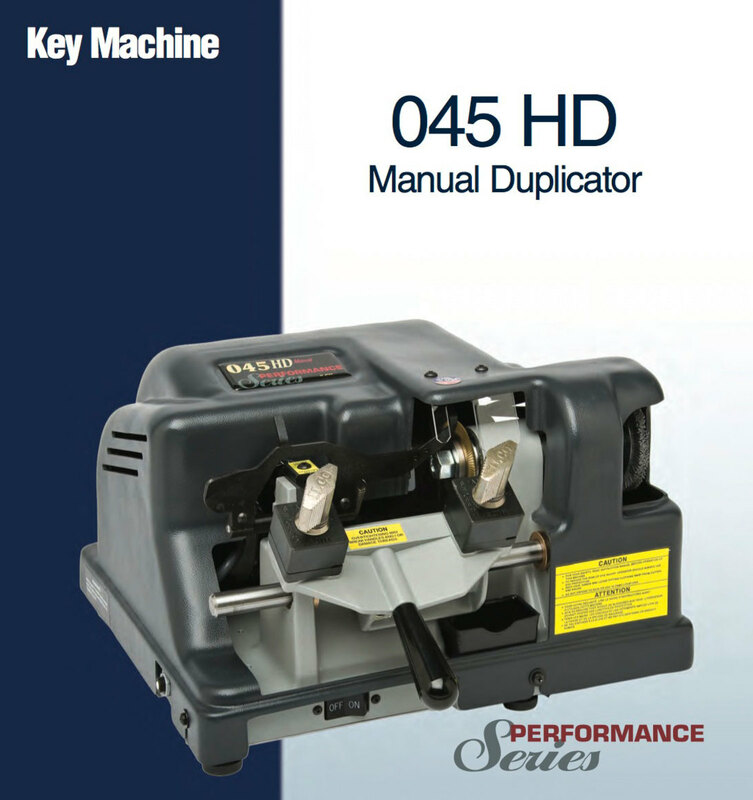 How Does a Standard Key Machine Work? DIY guide to changing your own locks, including an explanation of common lock types and the basics of how to replace cylinders and get new keys. A friend's daughter whose wedding I sewed and organized a few years ago came over last night with her 'Hubby' saying that the deal on the house they had bid on had been accepted. They asked me to help with window treatments.